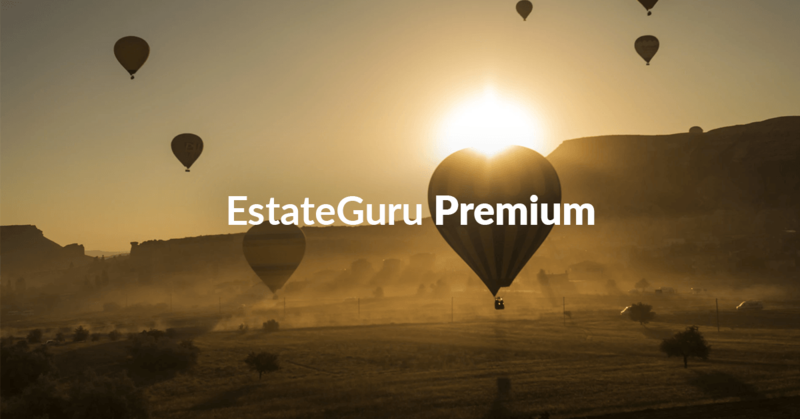 EstateGuru is eager to introduce a new program – EstateGuru Premium – to which all investors are welcome to join! The purpose of the program is to increase the average return on the platform by decreasing the average syndication period. Precondition for joining the program is that the investor’s cumulative investments on the platform exceed €100,000. 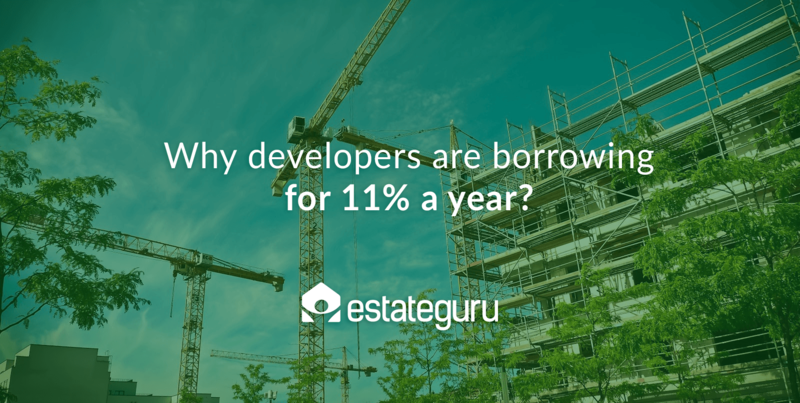 EstateGuru Premium has been created alongside our investors with the purpose of improving the quality of our service. 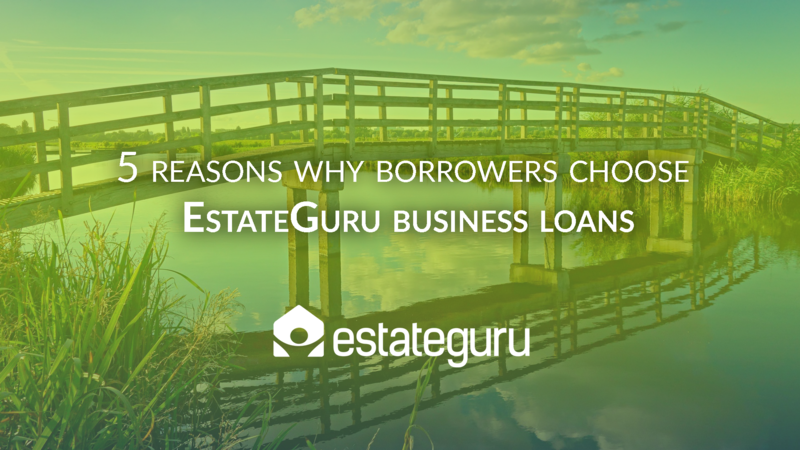 All users of EstateGuru Premium will benefit from exactly the same loan conditions as users who have not joined. Joining the program is simple and has no strings attached. We will ensure that once you become eligible for joining EstateGuru Premium, then you will receive an invitation to join! 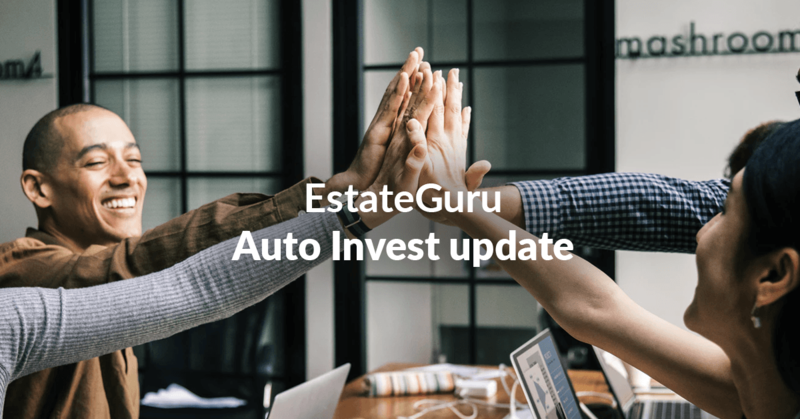 EstateGuru Premium has been created alongside our investors and we are eager to hear your feedback! 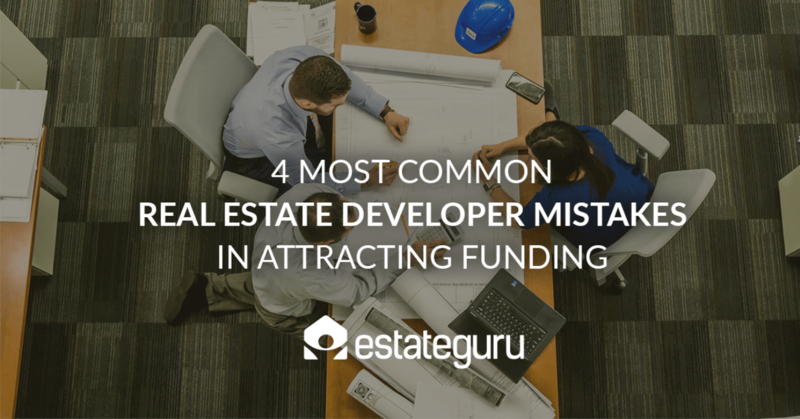 In case of questions or concerns, please contact Triin Jõeleht via triin@estateguru.co.